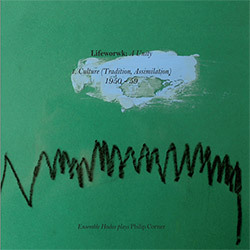 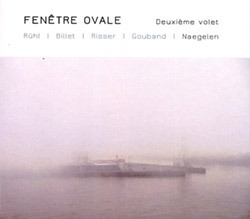 Transcendental and exceptional improvisation in the 2nd release from the Fenetre Ovale project, with composer Karl Naegelen and improvisers Eve Risser (piano) and Joris Ruhl (clarinet), expanded with the arrival of percussionist Toma Gouband and violinist Amaryllis Billet. 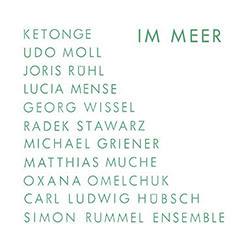 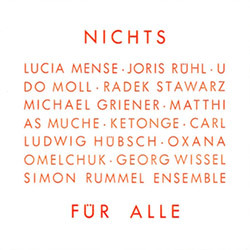 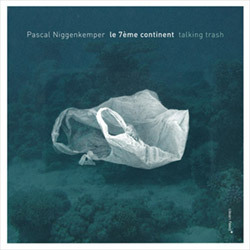 With 2 clarinetists--Joris Ruhl and Joachim Badenhorst--and 2 prepared pianists--Eve Risser and Philip Zoubek--plus flutist Julian Elvira, leader/bassist Pascal Niggenkemper explores his "different twins" concept in 9 uniquely orchestrated and impressive improvisations. 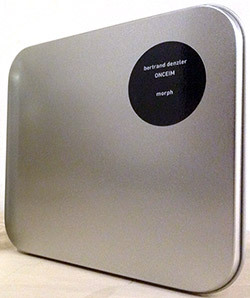 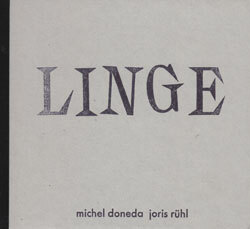 The duo of saxophonist Michel Doneda and clarinetist Joris Ruhl in subtle recordings from The ferme du linge, Orbey, France, emphasizing unusual aspects of their instruments, tonal interactions, and extended techniques.